Before your pay the registration fee, please read this FAQ page, including our Terms and Conditions. Upon payment, it is understood that you agree with our Terms and Conditions. Payments are non-refundable, but transferable. If your question has not been addressed here, please send an email to the Conference Chair, dennis.relojo@gmail.com – or if your question is general, to save time, just google it (it’s very likely that you can find answer to your question). Please click the sections to expand. How do I register? – Simply pay the registration fee. Upon payment, you will see your name in the list of registered participants. Do I have to do an oral presentation? – You don’t have to. You may attend as a regular participant (no oral presentation). How much is the registration fee for oral presentation? – Please visit the registration page. There are more than one oral presenter, how much do we have to pay? – You have to pay the presenter’s fee, per person. What is premium registration? 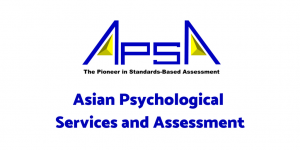 – Premium registration is inclusive of membership to the International Society of Psychology, Counselling and Education (ISPCE) for two years plus entry to raffle, where we are giving away textbooks, including DSM-5. I’m an NEU alumni, do I get a discount? – No. I’m a former NEU staff, do I get a discount? – No. Are there any group discounts? – None. Will you issue a receipt? – Yes, you can request for one during the conference. Is the registration fee refundable? – No. I am a master’s (or PhD) student, can I avail of the student rate? – Yes, but student rate only applies to regular participants (not oral presenters). You will be required to present your student ID during the conference. Failure to present a student ID will incur additional charge on the day of the conference. I’m a student and an oral presenter, which rate should I pay? – All oral presenters (whether students or not) will have to pay the presenter’s fee. I study (or work) in the Philippines but I am a foreigner, which rate should I pay? – You will have to pay the international rate. Who can attend ICPCE 2018? – The conference is open to everyone with an interest in psychology, counselling, and education. Do you offer bursary (scholarship)? – We did, click here to see the recipients. Due to limited funds, there are no more bursaries available. I am from a developing country, can you give me a discount? – No. What is the format of the abstract for oral presentation? – Research abstract of around 250 words should be sent in Word format to dennis.relojo@gmail.com. Spelling should be in British English. How many research papers can I submit? – You may submit a maximum of three abstracts to the conference. Participants wishing to present more than one research paper are eligible for a 50% discount off the registration rate for their succeeding research papers. Why was my research paper rejected? – There are a number of reasons why a submission may be rejected. The submission may: 1) be considered to contain unoriginal work; 2) not relevant to the conference theme; 3) poorly written research abstract; 4) did not meet the standards required for presentation. Can I present a research paper that has already been, or will be presented at another conference? – Presenting research that has already been presented (or will be presented) elsewhere is not acceptable. Moreover, research papers that are under consideration for publication to a journal will also not be acceptable. I am an undergraduate student and would like to do an oral presentation. Can I submit an abstract? – Yes. But you have to pay the presenter’s fee, and not the student’s rate. Can I present a co-authored research paper? – Yes. However, co-authored research papers are given the same 15-minute time slot (including time for Q&A) as research papers presented by a single individual. Each attending author must register for the conference individually. How long is the oral presentation? – 15 minutes. What should I wear and how do I present my research? – There is a website called Google, please use it. There is also another website called YouTube, please use it too. What are the guidelines for oral presentation? – You can read our guidelines here. Are the deadlines firm? – Yes. Where is the conference venue? – The venue will be held at New Era University in Quezon City, Philippines. How do I get to the venue? – The wonders of the internet: Use Google Maps. Take a taxi. 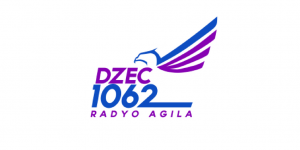 The nearest landmark is the headquarter of Iglesia Ni Cristo and the University of the Philippines Diliman. Would there be halal food served? 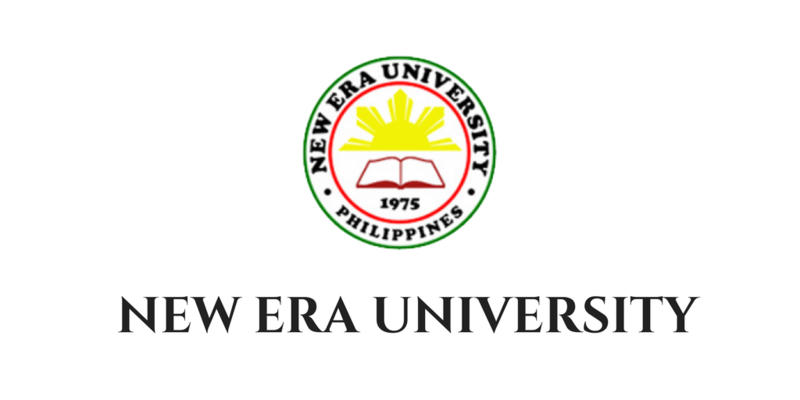 – New Era University will provide vegetarian option during the event. Is accommodation included in the registration fee? – Accommodation is not included in the registration fee. Participants are responsible for booking their own accommodation. However, we partnered with Microtel at UP Technohub, so participants can avail of discounted rates. Please send an email to the Conference Chair (dennis.relojo@gmail.com) before you book your hotel. Will you provide a tour package? – No. Which is the cheapest airline to fly to the Philippines? 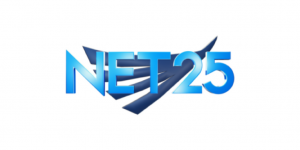 – You can look for cheap flights via AlternativeAirlines, SkyScanner, etc. How will I know which documents the Philippine Embassy will require? – Since visa requirements are country-specific, you have to check your local Philippine embassy or consulate for details. The embassy (or consulate) has denied my visa application. Can you intervene? – No. ICPCE 2018 will not intervene under any circumstances. Is there a conference proceedings? – Yes. 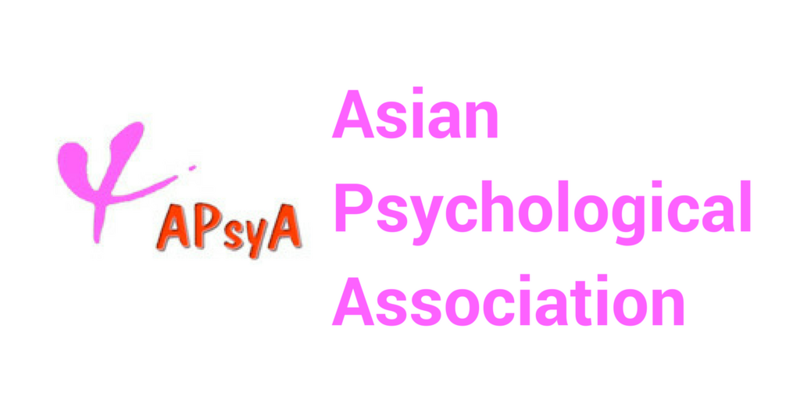 Abstracts will be published on a special issue of Psychreg Journal of Psychology. When will the conference proceedings be published? 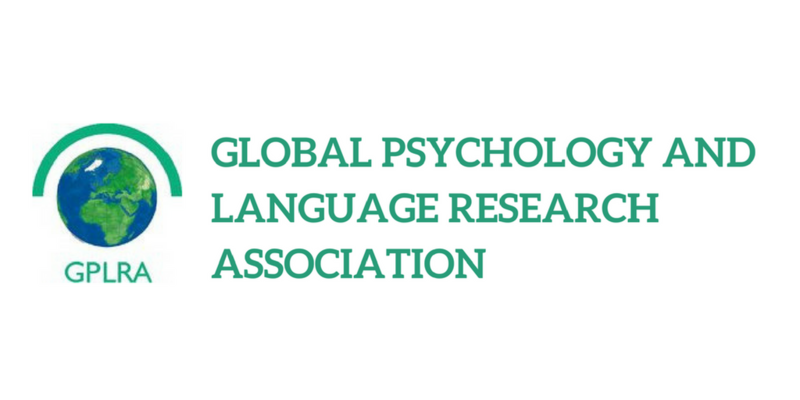 – We anticipate it to be published on 01 March 2019.
Who are the editorial board members of Psychreg Journal of Psychology – Our editorial board members are recognised in their fields and are from top universities in the world. Please visit the Journal’s website for details. CPD POINTS, CHED MEMO, ETC. How many CPD points is the conference worth? 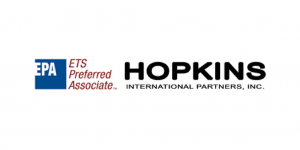 – ICPCE 2018 partnered with two CPD providers: the Asian Psychological Services and Assessment and Hopkins International Partners. You are to apply for CPD points through self-directed learning. Is there a CHED Memo? – You can download the CHED Memo here. What is Psychreg? 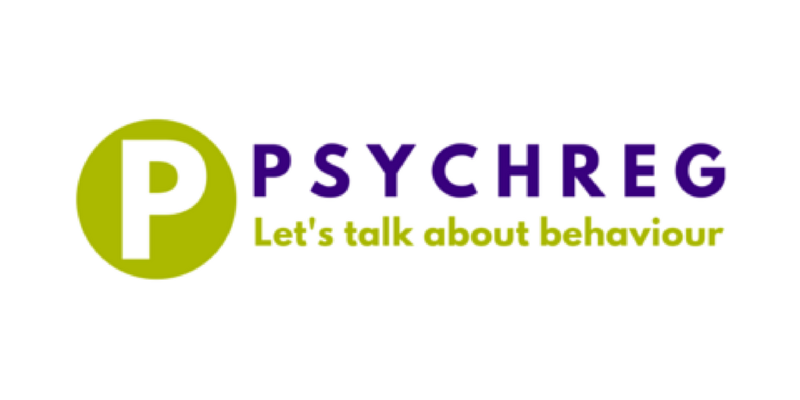 – Psychreg is a global psychology platform. It runs a blog, a podcast, and publishes the Psychreg Journal of Psychology. What is ISPCE and do I have to be a member of it? – Please visit ISPCE website. You don’t have to be a member of ISPCE. Can I view the conference programme? – This will published on the conference website in due course. 2nd International Conference on Innovation in Psychology, Education and Didactics (ICIPED 2018) to be held at the Vasile Alecsandri University of Bacau (Romania) on 20th–22nd September 2018. 1st Mental Health Bloggers Conference (MHBC 2018) to be held in London (UK) on 15th December 2018.